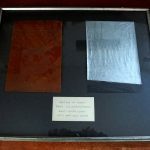 The Lighter-Than-Air Society received a donation from the Behrman Family of Norwood, Ohio consisting in framed samples of fabric from the USS Shenandoah. The two pieces are each 5 by 7.5 inches. One is from one of the gas cells that were filled with helium to give the airship lift. The other is a piece of fabric from the outer envelope of the dirigible. They are mounted and framed for display. Two pieces of fabric from the USS Shenandoah, which crashed near Ava, Ohio in 1925. Mounting and framing by John Donald Behrman. 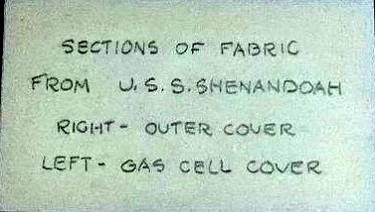 Description of the two fabric pieces, as written by John Donald Behrman. After the Navy airship crashed in Noble County, Ohio on September 3, 1925, pieces of the airship were gathered by residents of the area. These two samples were given to Albert H. Behrman who was an avid collector of historical items. 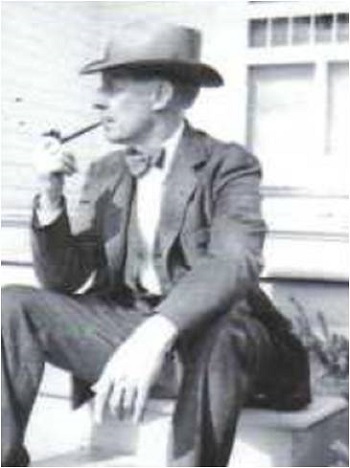 He also was greatly interested in Native American Lore. 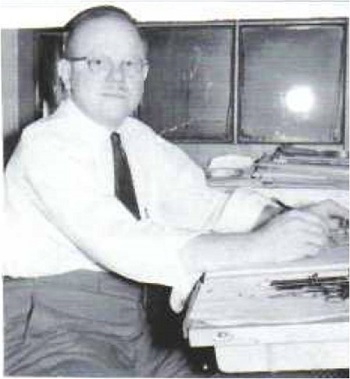 Upon his passing, his collections were passed to his nephew, John Donald Behrman. Don, who was a graphic artist in Cincinnati, mounted, labeled and framed the two pieces of fabric. 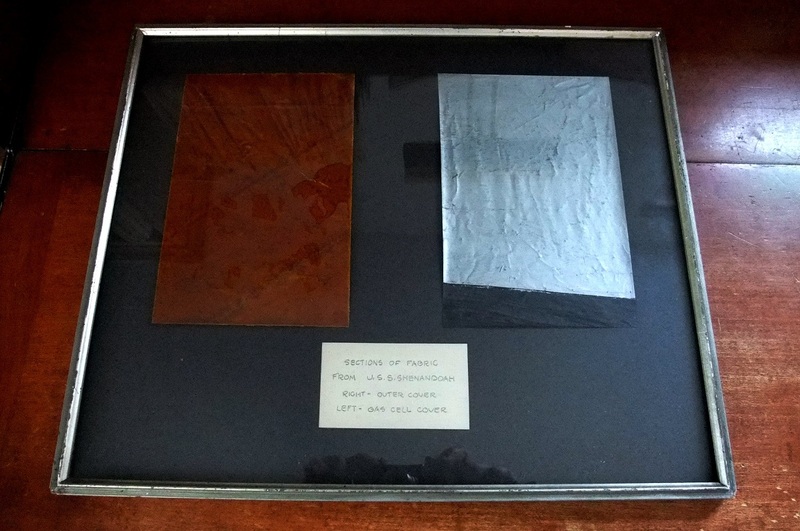 This entry was posted in Donations, Museum and tagged airship, Behrman Family - Norwood OH, gas cell fabric, outer envelope fabric, USS Shenandoah, ZR-1. Bookmark the permalink.